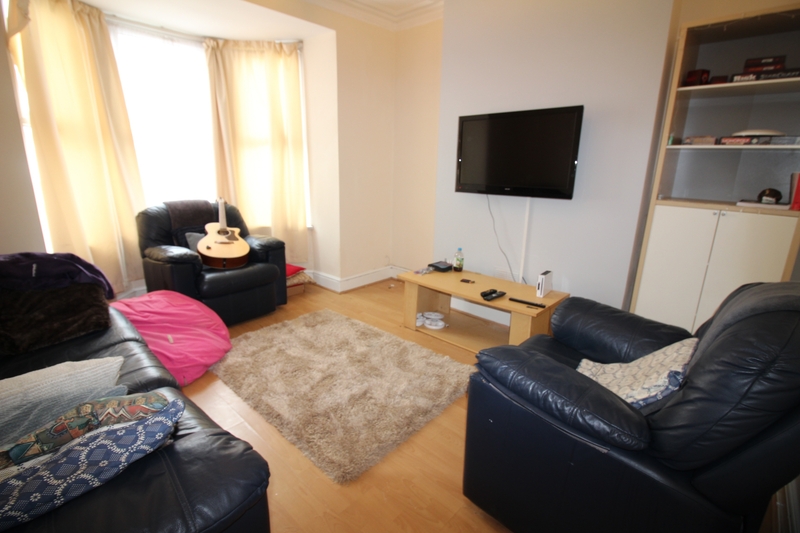 FOUR double bedroom home in a sought after location for students, just around the corner from all amenities of Salisbury Road. 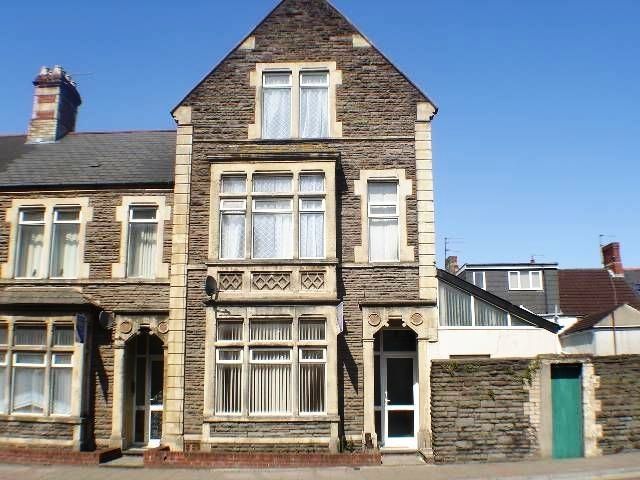 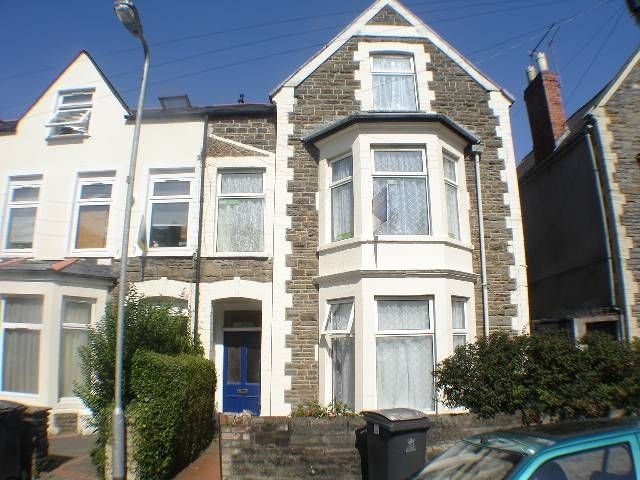 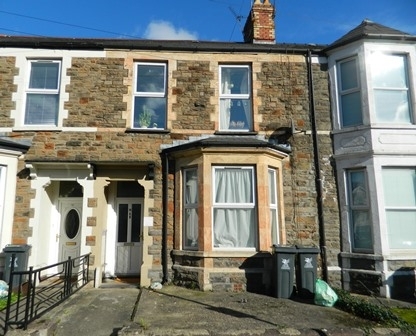 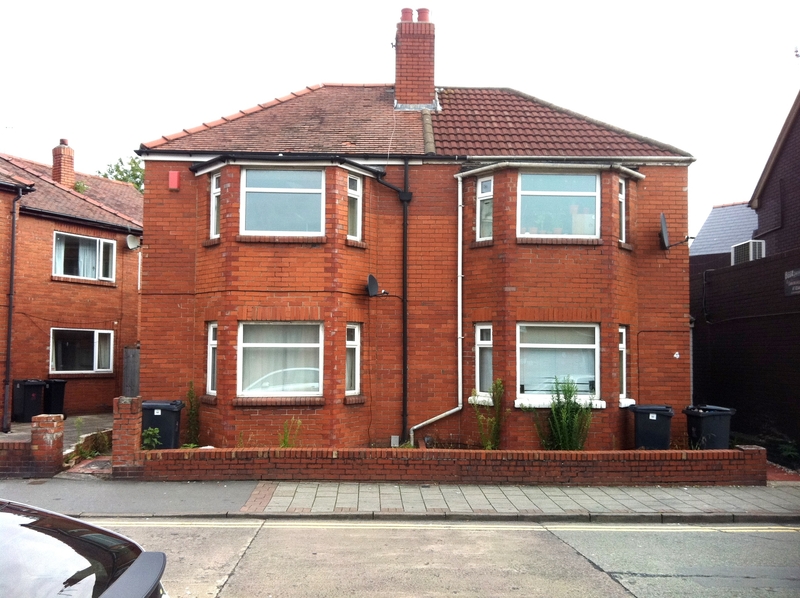 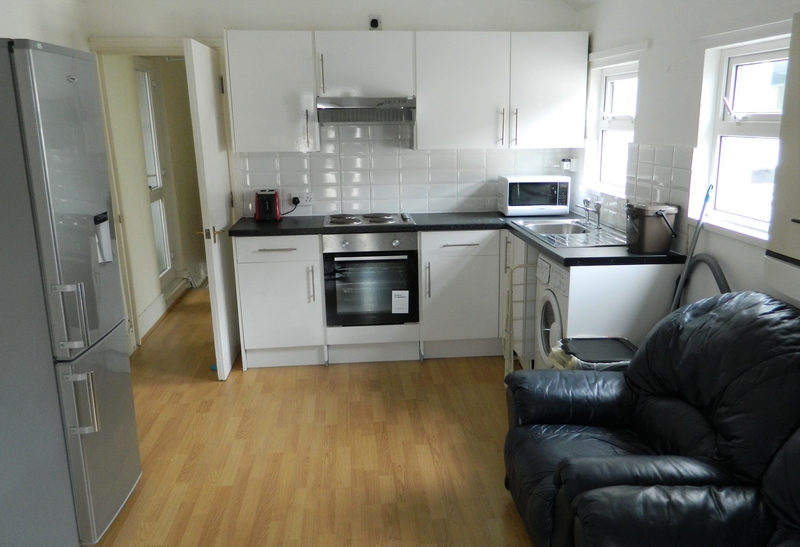 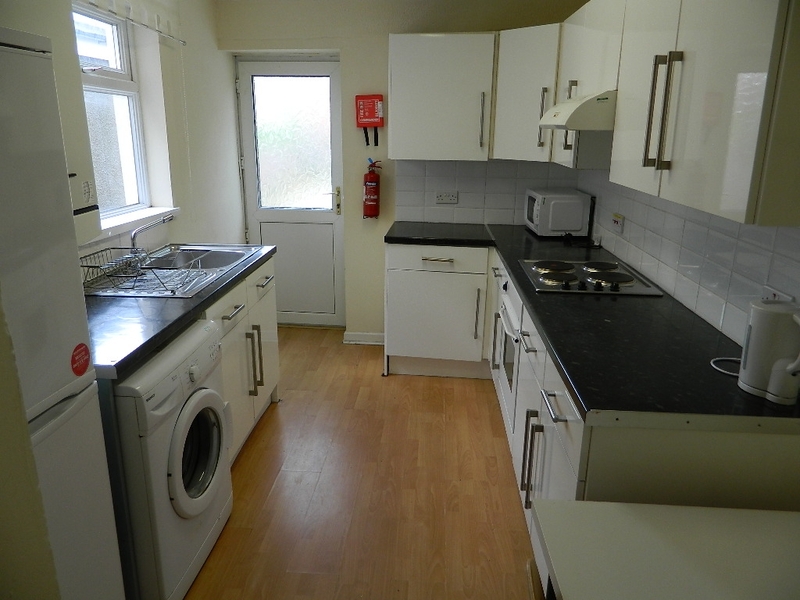 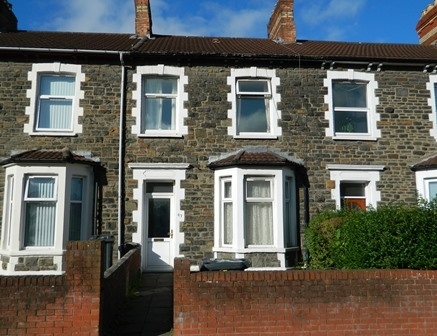 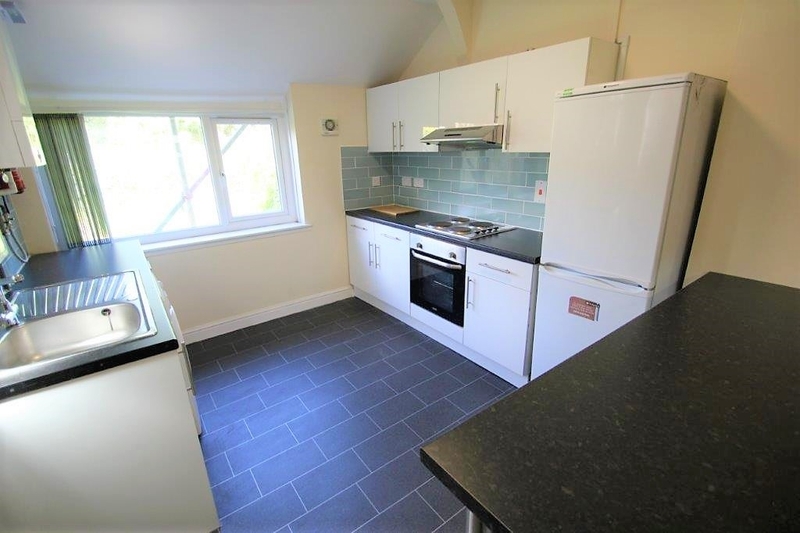 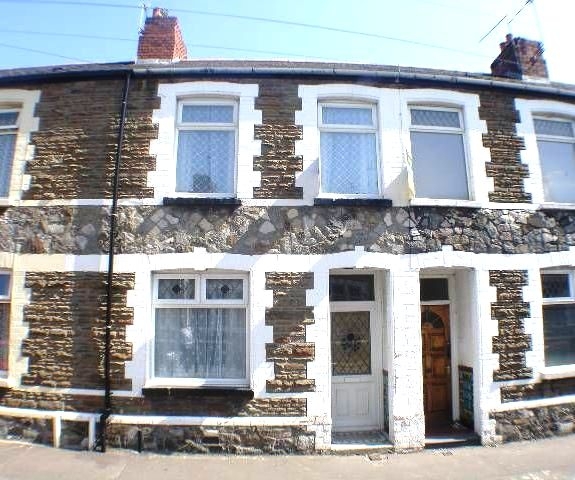 The ground floor comprises of one double bedroom, lounge, kitchen and bathroom. 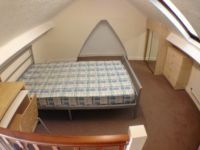 The first floor has two double bedrooms and a further bedroom to loft. 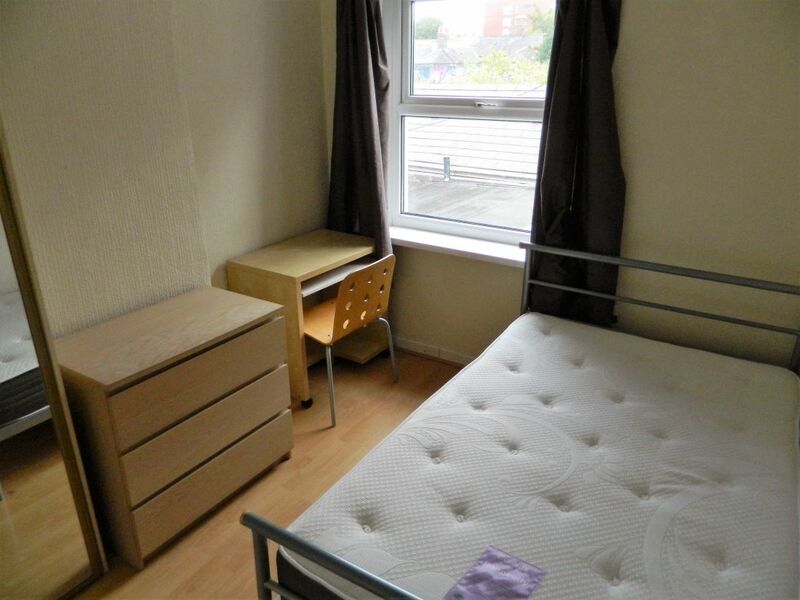 The house is well furnished and double glazed throughout. 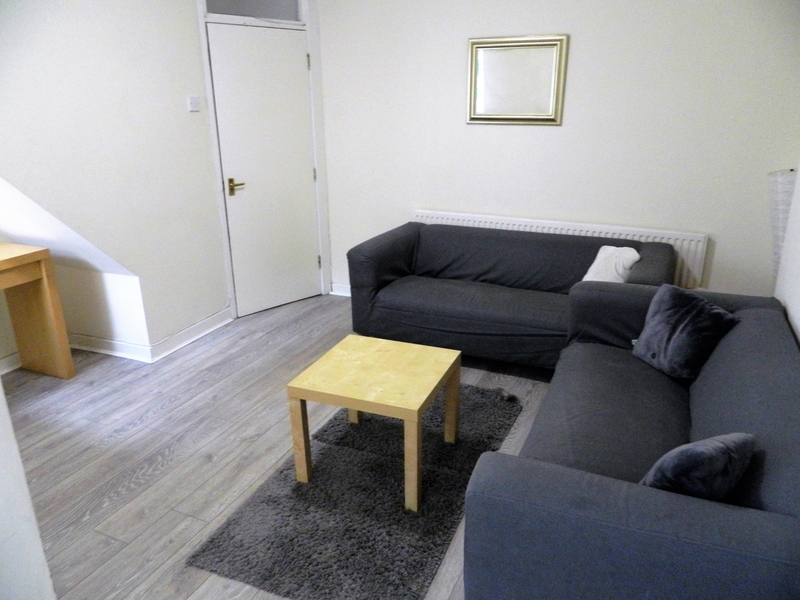 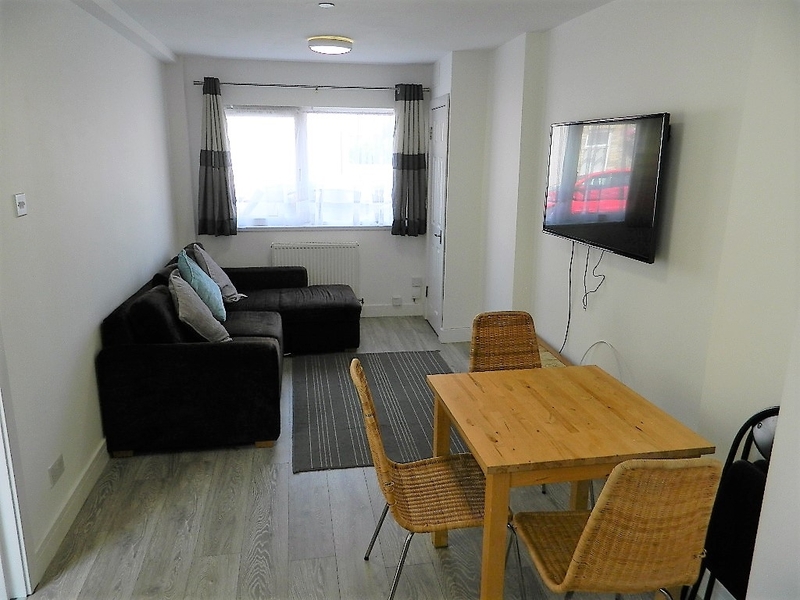 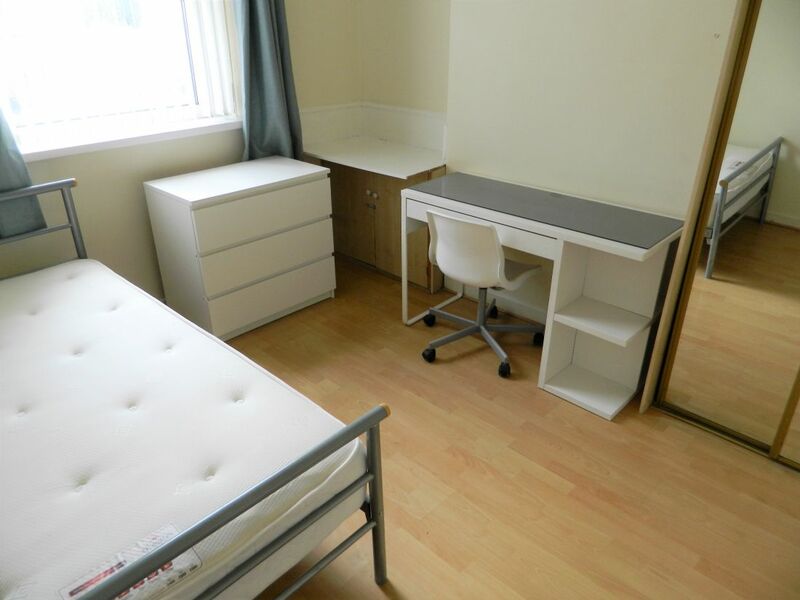 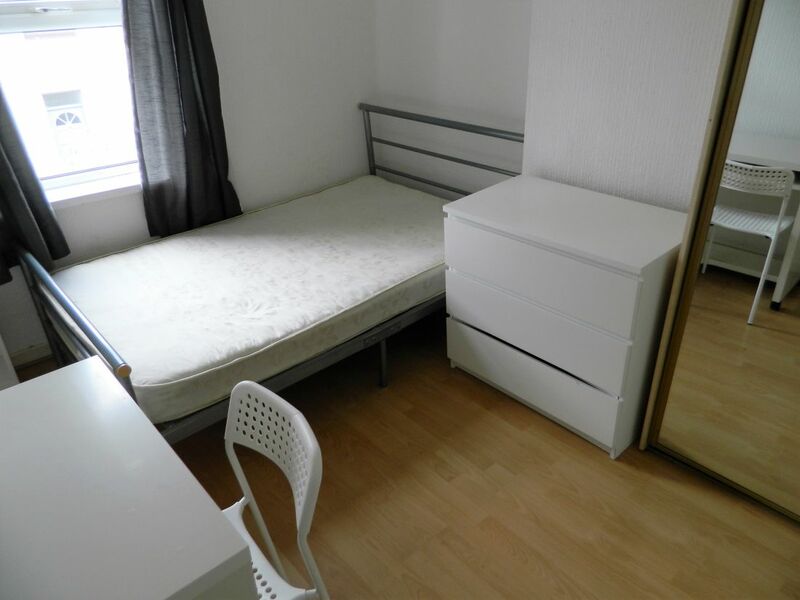 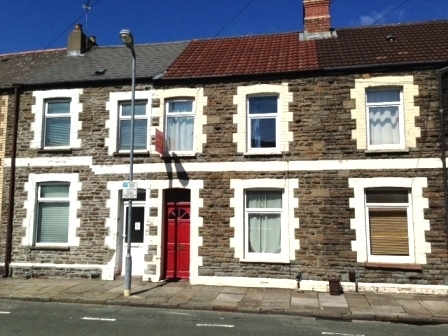 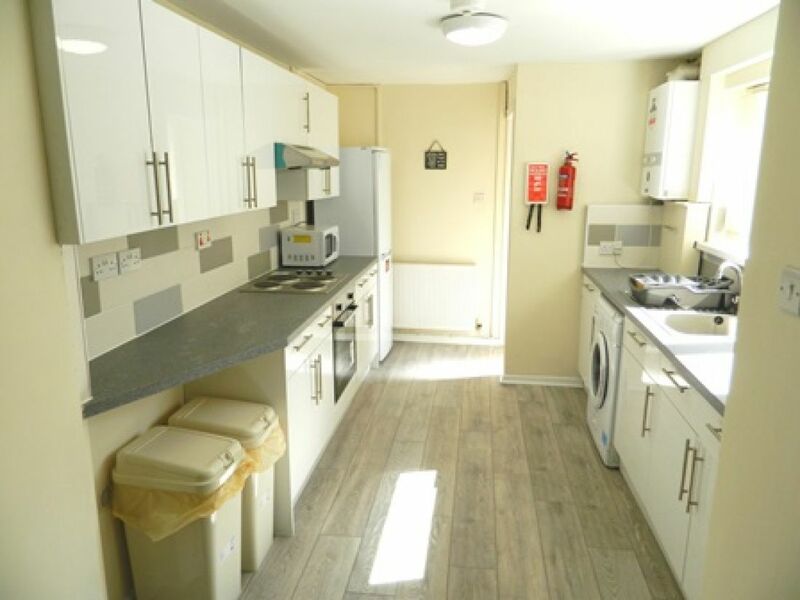 This student home is available from 1st July 2019, at £340 per person, per calendar month. 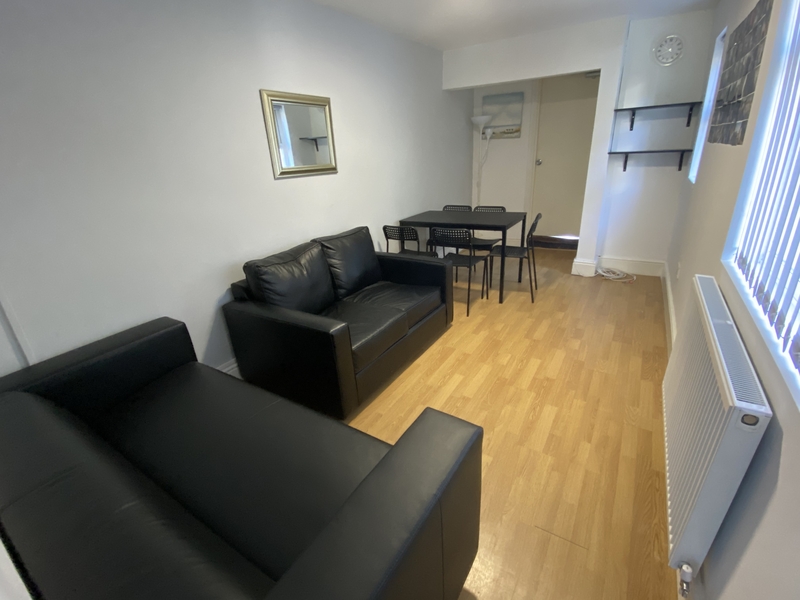 July and August is at half rent, unless occupied.